Science Fair Fun is a nonprofit organization providing students and their grownups with tools and support that take the stress and guesswork out of Science Fairs and also fosters students’ development of essential Science, Technology, Engineering, & Math (STEM) skills. You play an essential role in inspiring our next generation of innovators – let’s Make Science Fair Fun®! 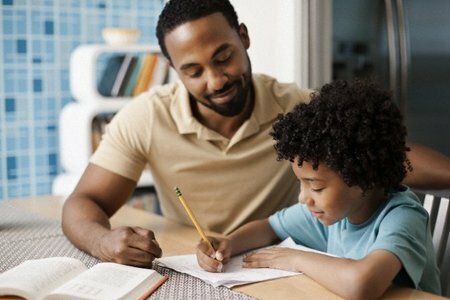 Empower your child to be part of the next generation of STEM innovators while taking a low-stress approach throughout their Science Fair experience, even if you don’t have a STEM background. 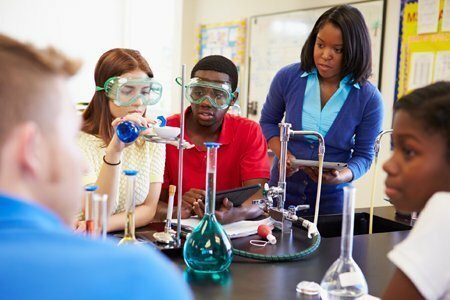 Foster authentic, experiential, student-led STEM learning in your classroom that meets Next Generation Science Standards (NGSS), while using Scientific Inquiry, Project Based Learning (PBL) and Design Thinking (DT) methods. Make it fun, innovative and easy! Get all of the logistical and communication pieces to foster STEM skills and 21st Century Skills at your school’s Science & Engineering Fair. Tired of seeing the same old Science Fair projects? 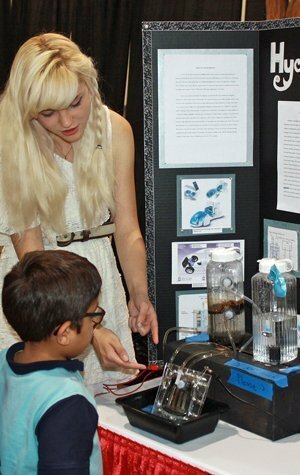 Want to help your kiddos develop creativity & problem-solving through your Science Fair? Download our FREE Student Science Fair Handbook that you can use to help students develop projects based on something they connect with in their everyday lives.